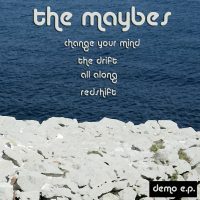 The Maybes - Demo EP - BFW Recordings netlabel - Music is free! ambient, shoegaze, indie, experimental, electronica - independent netlabel sharing music with you for free! 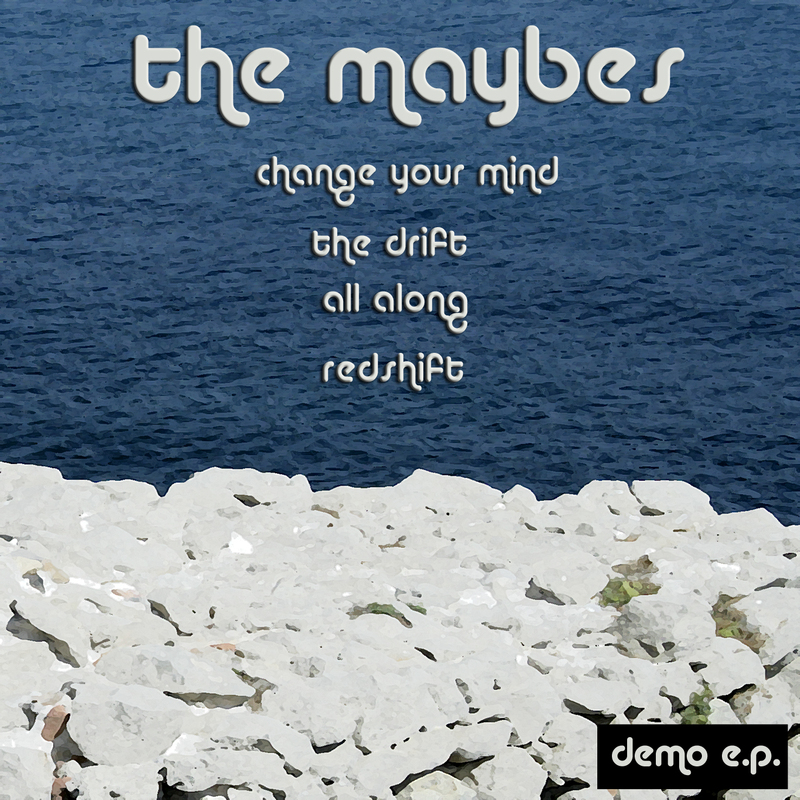 The debut from Glaswegian duo The Maybes. This is a modern take on classic C86 indie. This won't be the last we hear of The Maybes.